Part road race, part gravel road, part trail, this is one of the most famous marathons in the world. It’s hard to write about it, without pouring on the superlatives! Beginning with a flat 10 km in the sports-oriented Swiss city of Interlaken, the route passes through towns and villages, as it climbs steadily to Lauterbrunnen at the 20 km mark. With its steep cliffs and dramatic waterfalls, Lauterbrunnen is one of the most-photographed spots in all of Switzerland… save, perhaps, the Eiger, where the race finishes. Once through a lap in Lauterbrunnen, the course suddenly climbs a steep 450 meters to the alp village of Wengen, leaves town and narrows to a gravel road. At this point, runners have dramatic views of the Jungfrau and Mönch peaks, and, around the corner near the finish, the Eiger’s famed North Wall. 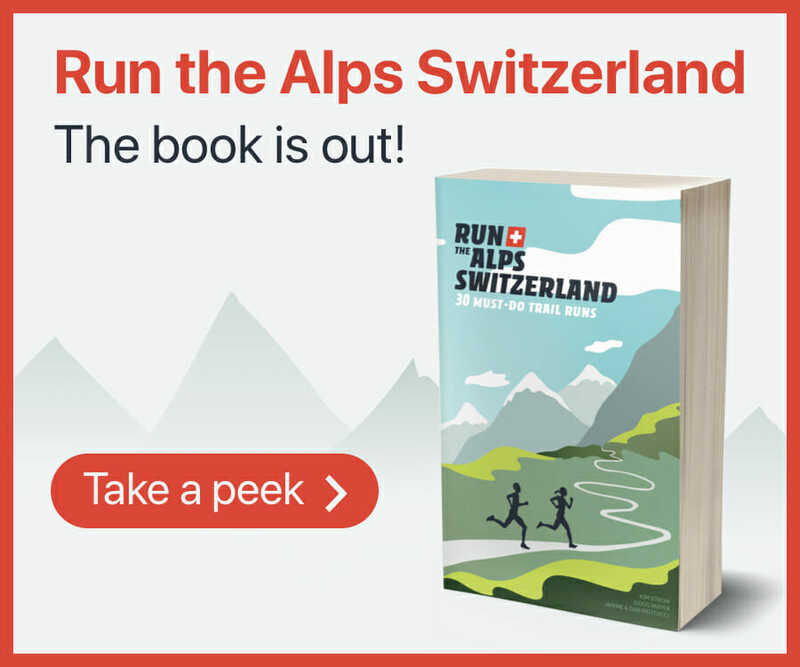 The Jungfrau Marathon is an uphill battle, with over 1,800 meters of climbing. In addition to being one of the most famous, it’s also very popular, with over 4,000 runners participating.